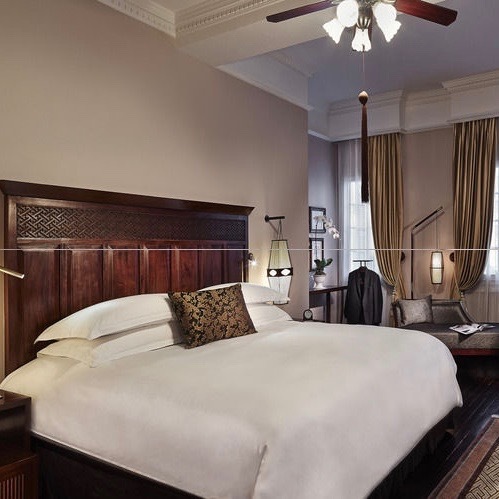 This is simply the place to stay in Hanoi. 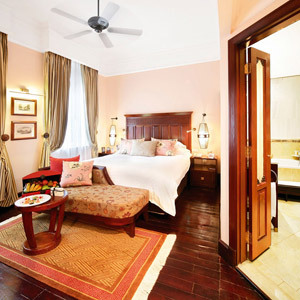 The hotel itself dates back to 1901, to the French colonial days, and it shows in every detail. 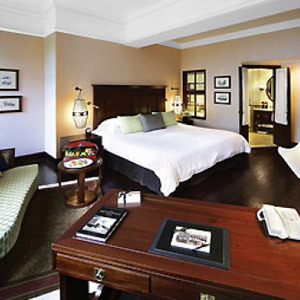 In most East Asian capitals, the premier hotel is an ultra-modern Peninsula or Mandarin Oriental, or something like Singapore's Fullerton, a 21st-century hotel in an historic shell. 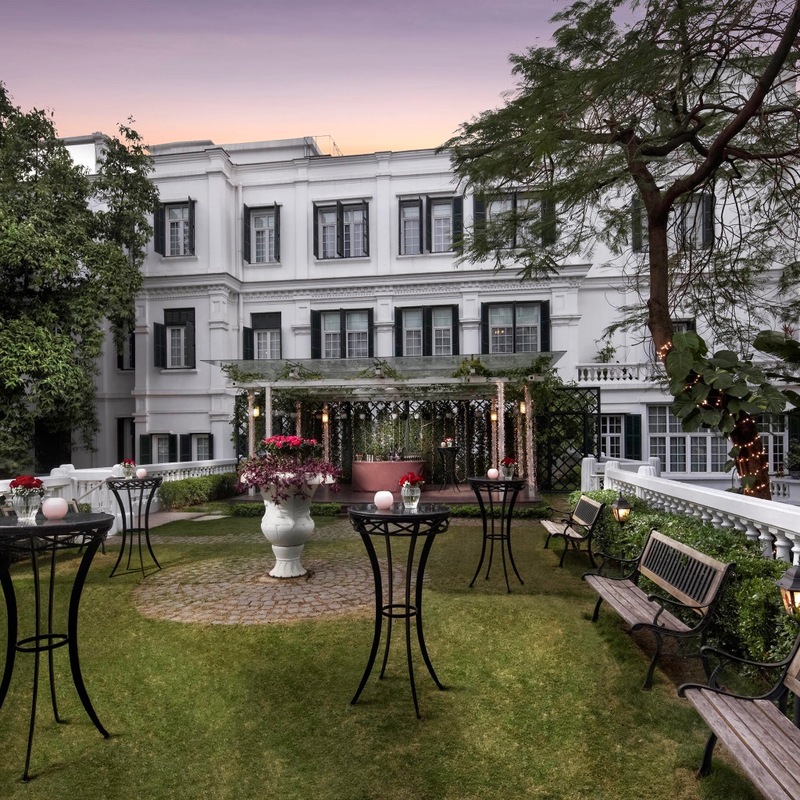 The Sofitel Legend Metropole Hanoi is a bit more of a time machine, with its French Colonial exterior, and its period interiors — though the Opera Wing is brand-new, and up-to-date in the more typical international style. 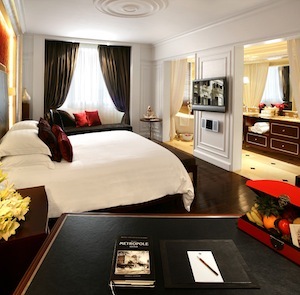 The luxury here is not a function of the number of switches and buttons on the bedside control panel; this is an old-school five-star hotel, with a discreet atmosphere and service fit for executives and statesmen alike. The sheen of novelty may be missing from the Metropole, but the experience is no less rich and comfortable. There are two very fine restaurants, quite natural for an ex-colony — Spices Garden serves upscale traditional Vietnamese cuisine, and Le Beaulieu (the haunt of diplomats and journalists for a hundred years) is well-known for fine French cuisine and an extensive selection of wines. There are three bars, a swimming pool, extensive conference facilities, and a well-equipped health club — in short, everything one expects from a capital city's top hotel. What one does not necessarily expect is to be so thoroughly steeped in history, or so aware of the lingering presence of French culture. 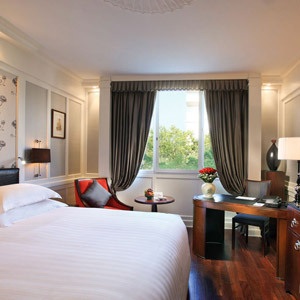 This sense of not-so-distant past is what gives the Metropole its unique personality, and sets it apart from the shiny new mega-hotels of the East. On the whole, an utterly fascinating experience — we challenge you to stay here without remembering The Quiet American.